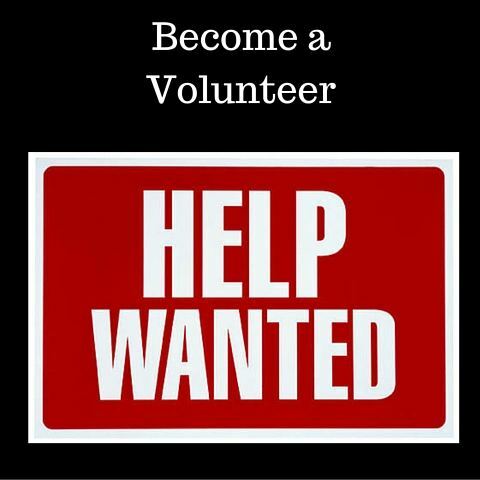 Socialize and receive Support from others like you! 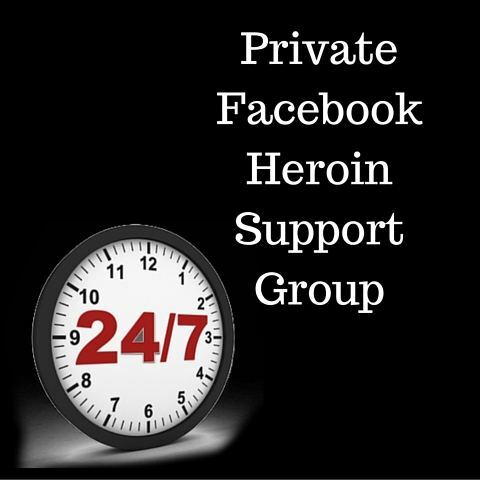 With over 50,000 members in active addiction, those in recovery and family members who are there to understand and support everyone. Wristbands and more to support our fundraising. 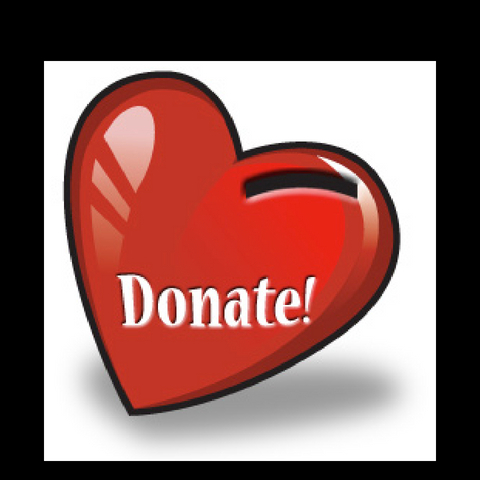 No donation is too small or big. They all help us help others. 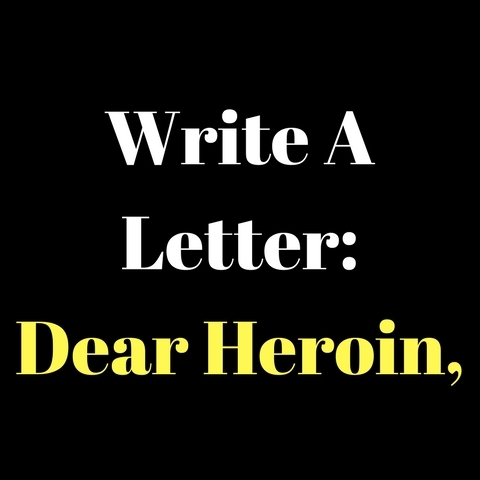 Write a letter to heroin. 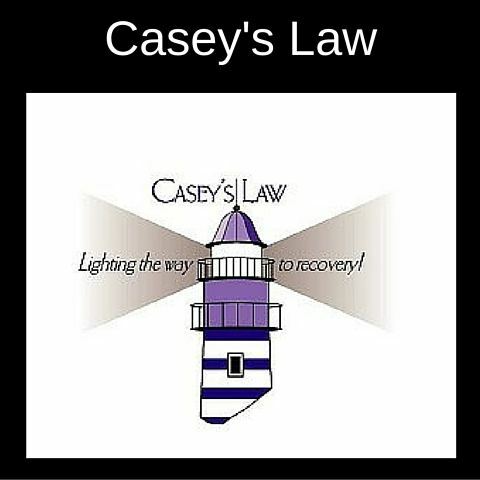 Want to show your support in some way? 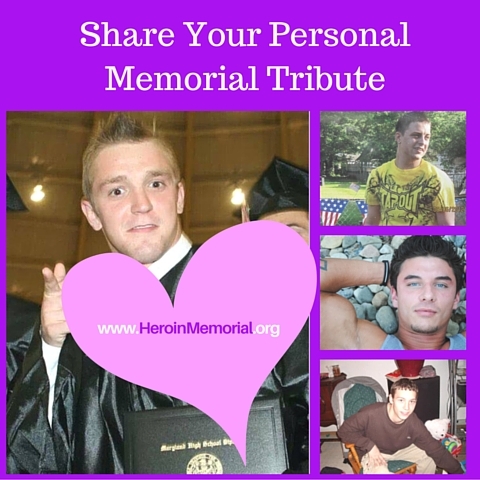 Create a memorial tribute to share and remember your loved one who lost their battle with Heroin. 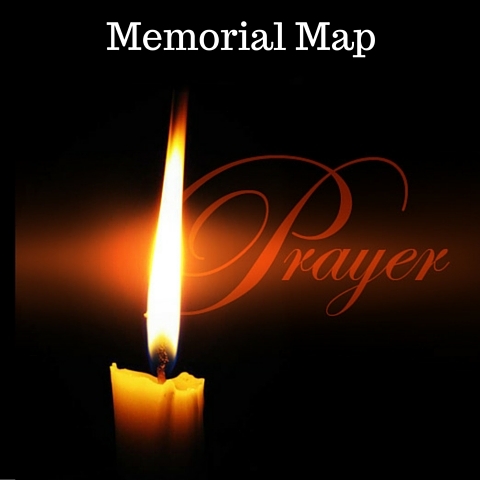 Map showing all our loved ones lost to this disease of addiction. 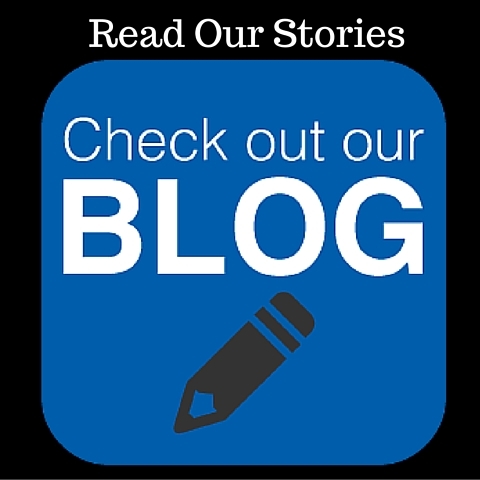 News, stories and tributes shared with us. 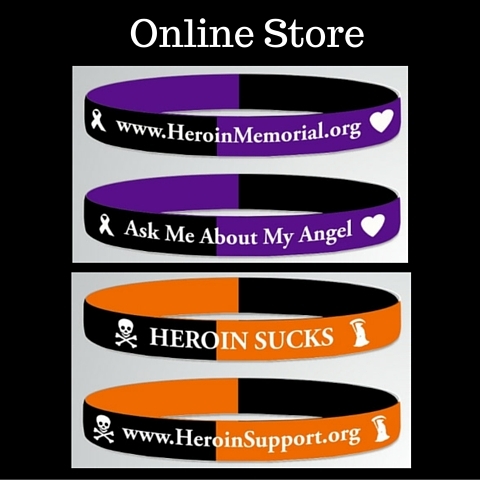 "Support Us, Order Our Wristbands." 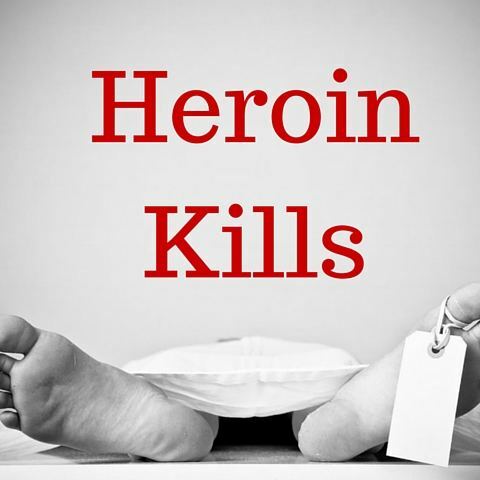 "Overdose Awareness Day - August 31st." 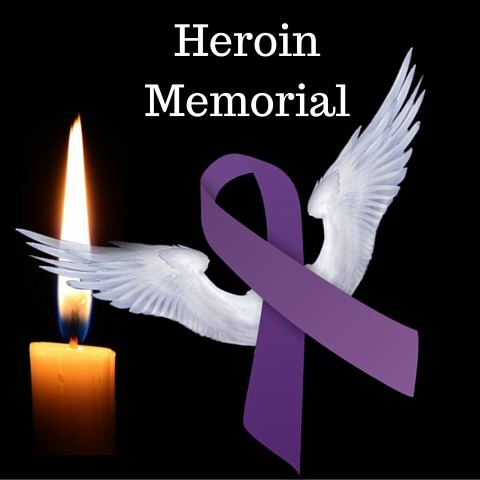 "Bringing Awareness About the Heroin Epidemic"
"Public Memorial Tributes Shared With Us."